We provide Retail Outlets, Shopping Centres, Factories, Government Agencies, and Education Facilities with high quality interior and exterior painting services. Fully Qualified With Over 17 Years Experience. 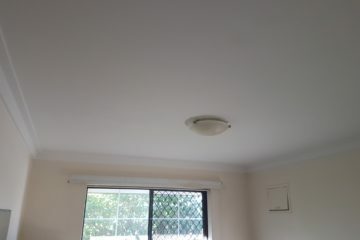 Residential Painters Perth and Commercial Painters in Perth. We offer high quality services to clients of Perth city and surrounding suburbs. 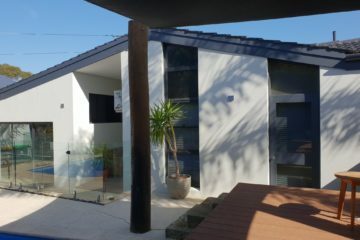 We undertake all aspects of interior and exterior painting. Free quotations, experienced advice and guidance are given to each of our customers. 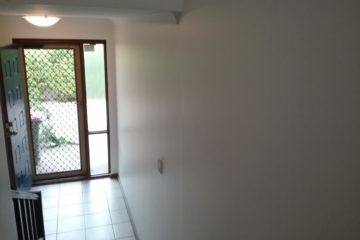 Providing professional Commercial and Residential painting services in the Perth area. We offer complete painting & decorating to homes & businesses.